wooden boxes or customized . The all-welded wire-wound screen produced by Anping Hengyuan Hardware Mesh Products Co., Ltd. can be widely used in oil, gas, water well sand control, chemical industry and environmental protection industry. Its position in the water treatment industry is particularly prominent. The most widely used of water resources and collection of resin filtration screens. Material: low carbon steel wire, galvanized iron wire and stainless steel wire such as 302, 304, 304L, 316, 316L. End connection: welded rings OR male/female threaded. 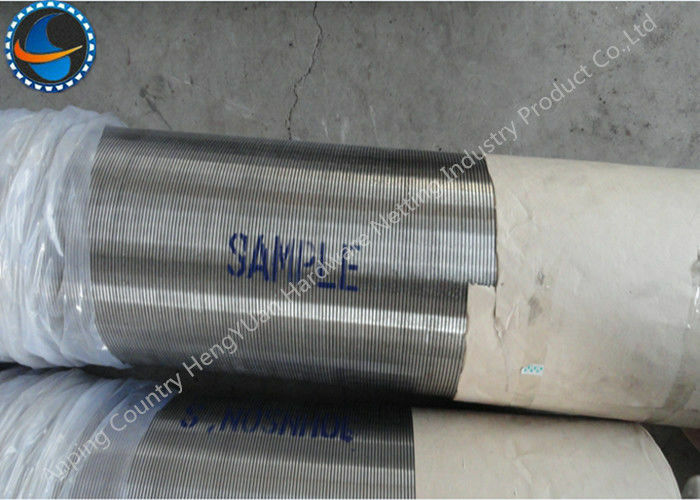 Stainless steel welded filter tube is composed of two parts: support strip and sieve strip. The support bar can be a round wire or a triangular wire or a trapezoidal wire. The sieve bar is a triangular wire (v-shaped wire) with precise gap size and high filtering precision; it has firm structure, high temperature resistance, corrosion resistance, good mechanical properties and service life. Long, safe and reliable. Can be used for filtration of a variety of media. Water filter pipe is a kind of water filter equipment with perforations. It can be used together with deep well pump and submersible pump, and can also be used for water treatment equipment, environmental protection, seawater conversion to industrial water and domestic water desalination treatment, tap water treatment, water softening treatment, petrochemical industry: terminal filtration of petroleum products And chemical acid, alkali liquid filtration, alcohol and other organic solutions for recycling. 1. The water filter with higher porosity is more suitable for the construction of water, oil and gas wells. 2. The water filter with low operating cost and high porosity is more conducive to the infiltration of groundwater. The abundant water volume reduces the depth of the water level, thus reducing energy consumption. 3, reduce the wear of the pump Under the same conditions, the higher porosity makes the groundwater infiltration into the water filter pipe faster than the other filter devices, so as to avoid the sand under the large water pressure Enter the water filter to reduce pump wear. 4. Extending the life of the well Relatively speaking, it is easier for the groundwater to infiltrate the filter water with high pore filtration, and the water flow speed is low, prolonging the service life of the well. 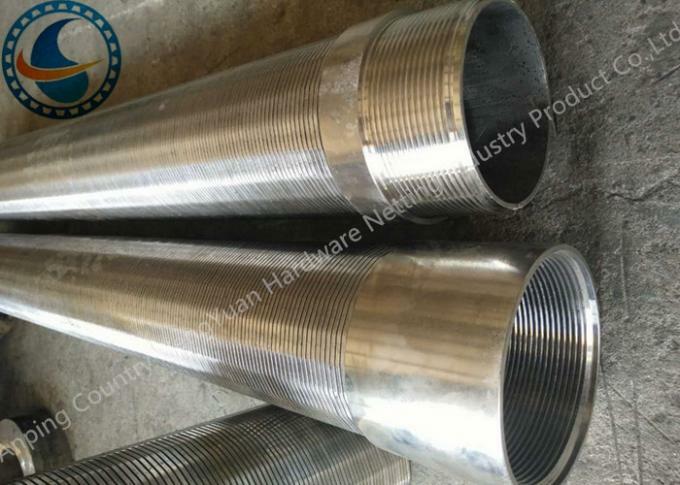 Our mainly products are :stainless steel vee sharped wire /wrap wire,Johnson screen ,water well screen/rod based wire wrapped screen,wedge wire screen pipe,reverse wedge wire screen,screen nozzle /water and gas strainer,sieve plate,slot mesh,ARC screen,header and hub laterals &hub radial laterals,pipe base etc.